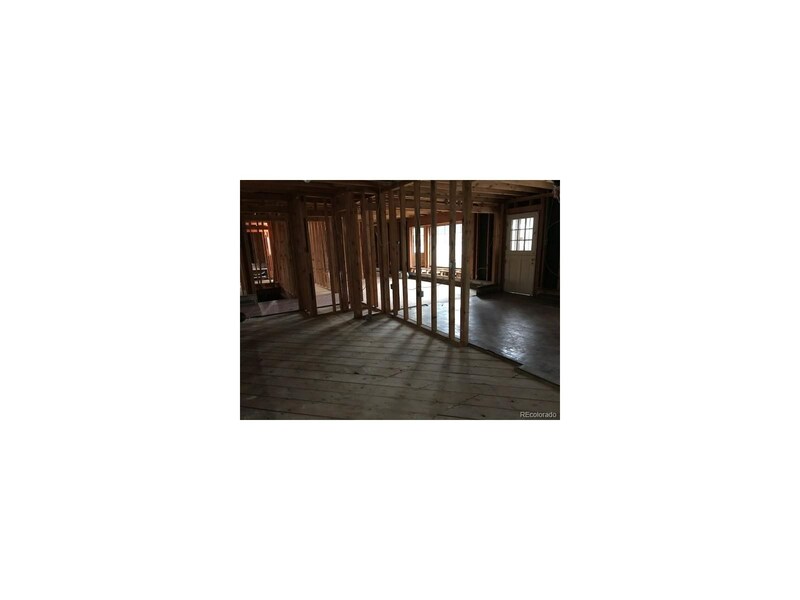 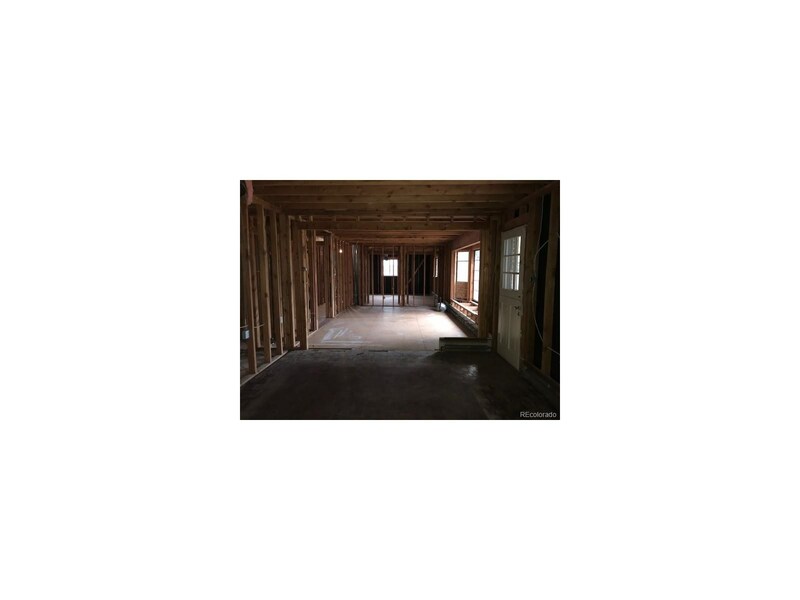 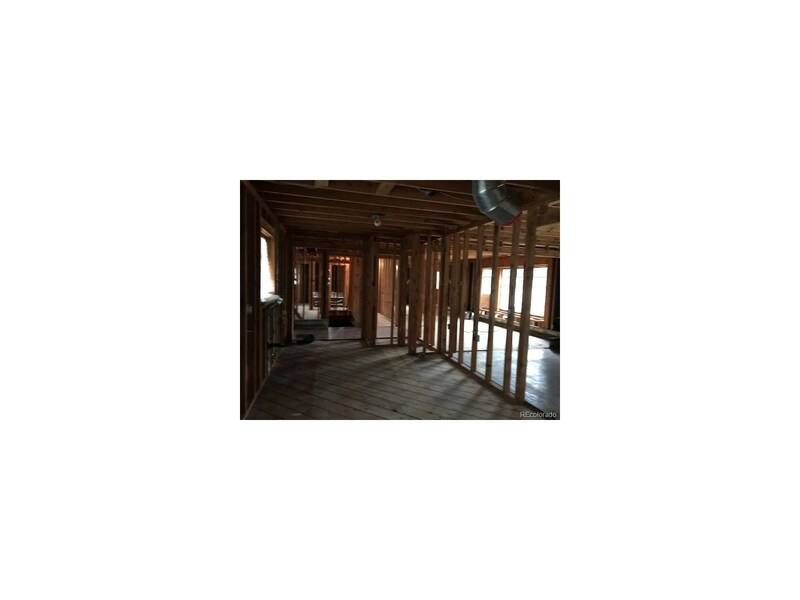 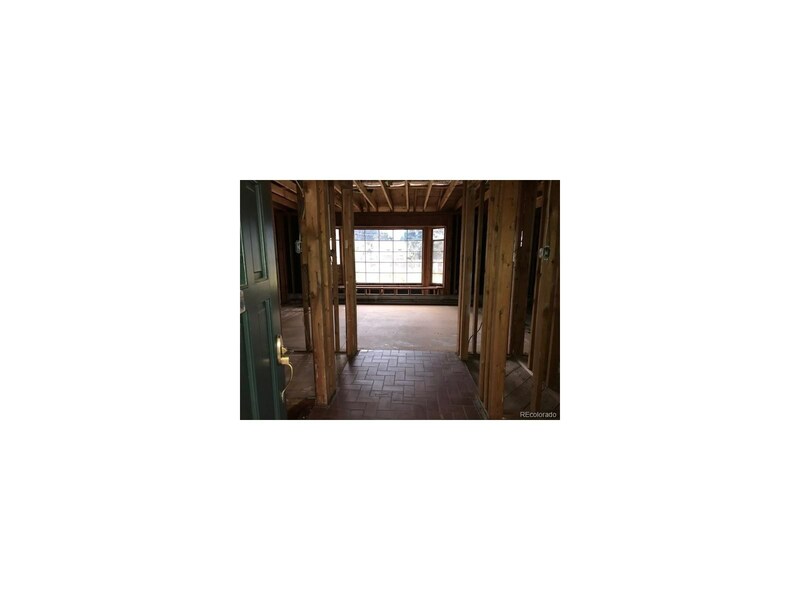 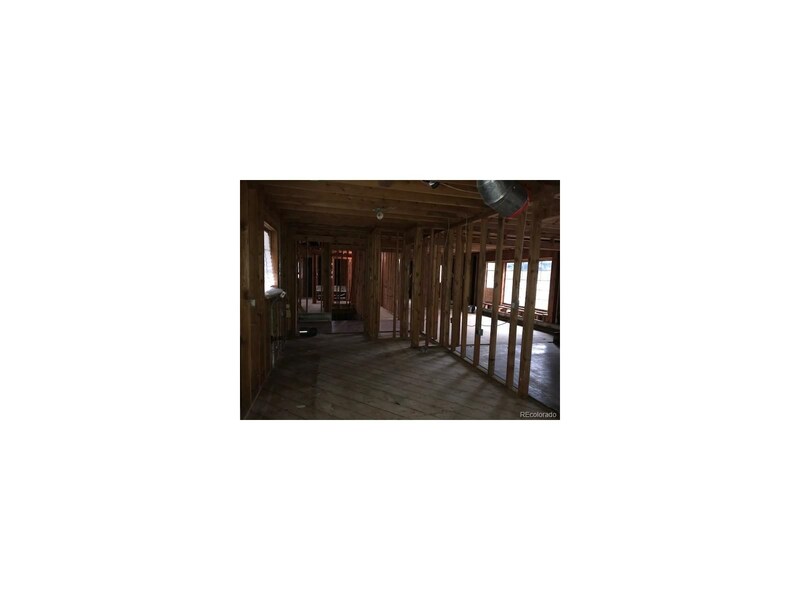 This home is really a building site as it has been taken down to the studs and undergone abatement-- a clean slate ready for build out! 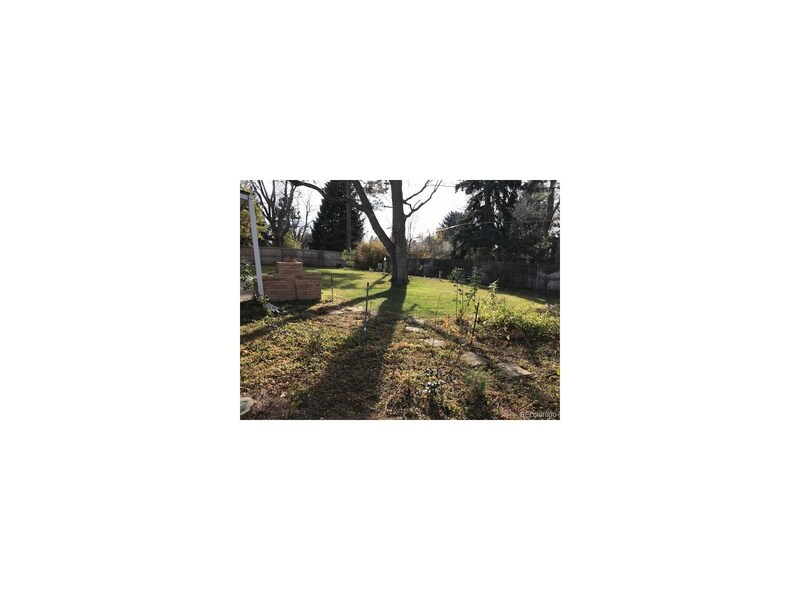 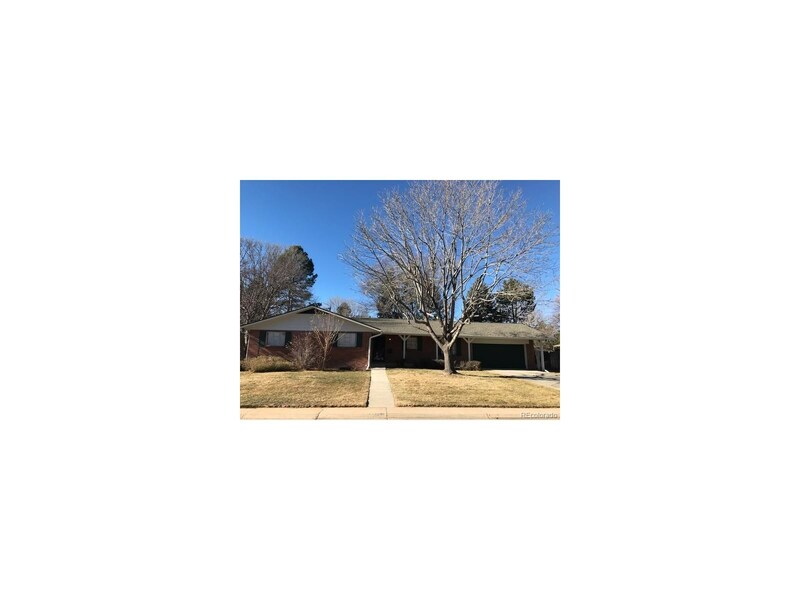 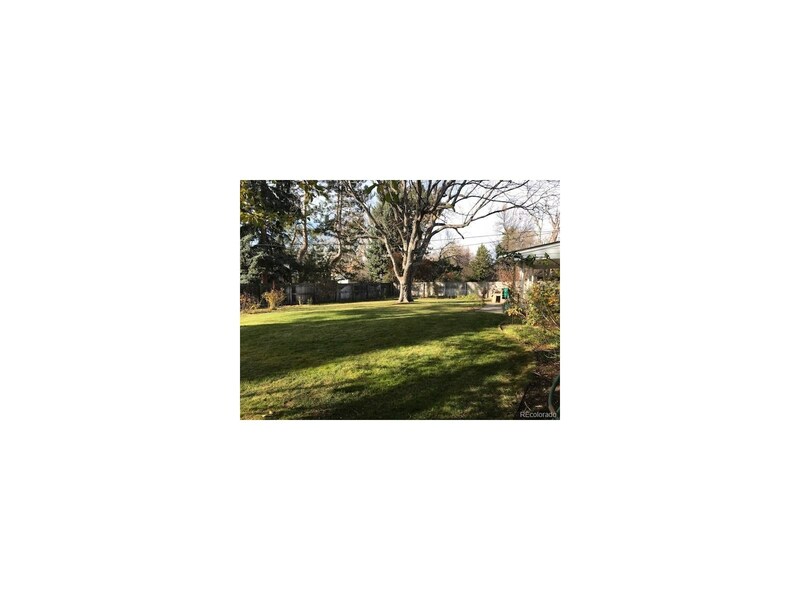 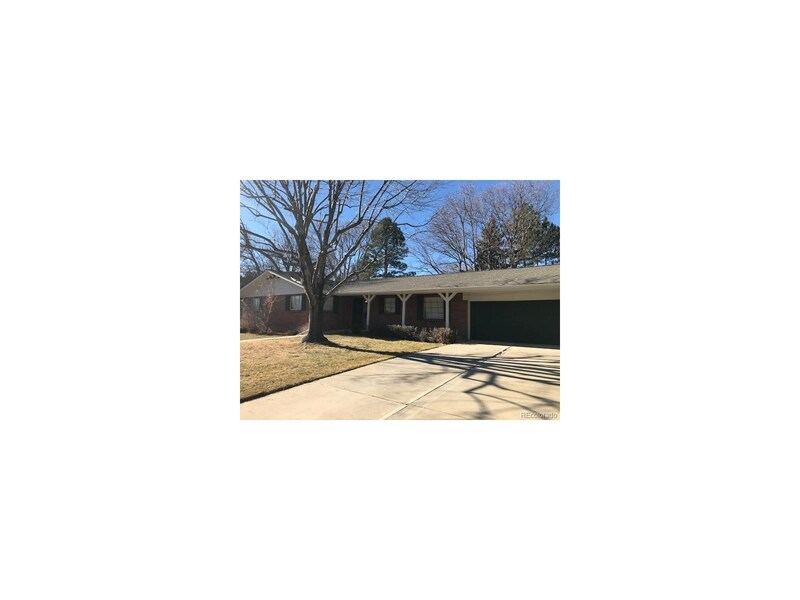 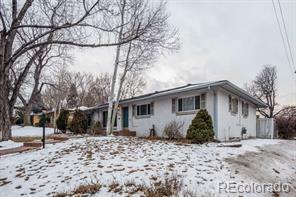 Situated on a large and beautiful lot, the original home was 3 bedrooms, 3 baths on the main, and it has a full basement to finish out with an additional bedroom (or two), rec room, etc. 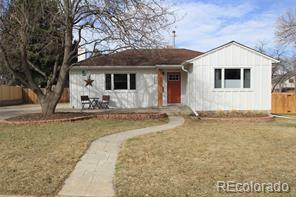 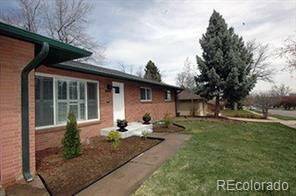 A great candidate for an owner occupant to add on or finish out the existing foot print!